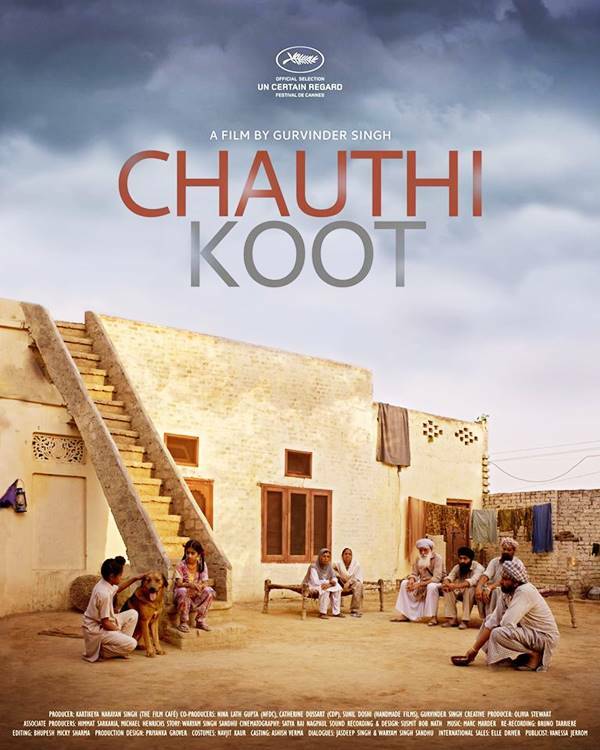 'Chauthi Koot' is Gurvinder Singh's second feature after 'Anhey Ghorhey Da Daan'. Based on the short stories of Waryam Singh Sandhu, it's a reflection on the undercurrents of the 1980s in a fear ridden Punjab post the Bluestar. Film is slated to release nationwide on August 5th, 2016. Imdb Description : The Punjab. Mid 1980s. A train journey to Amritsar. A dog that barks. The dilemmas and fears of average people caught between the Indian Army and Sikh separatists.